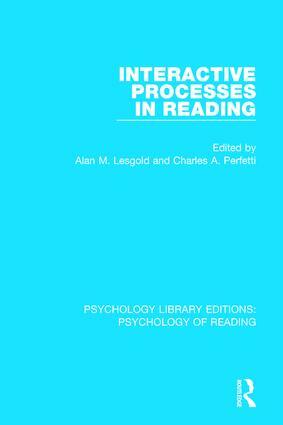 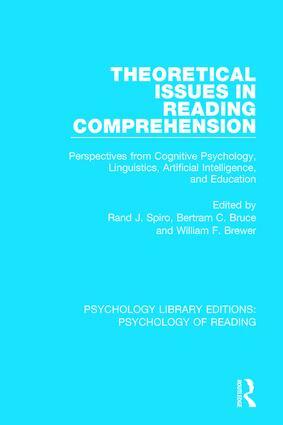 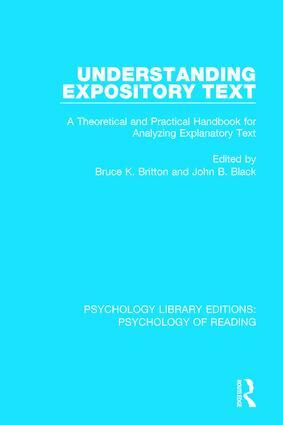 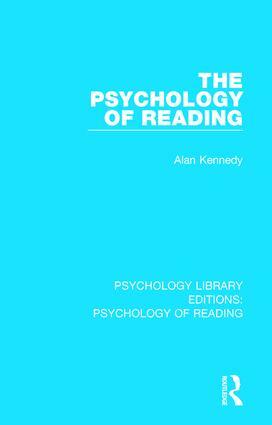 The psychology of reading investigates the process by which readers extract visual information from written text and make sense of it. 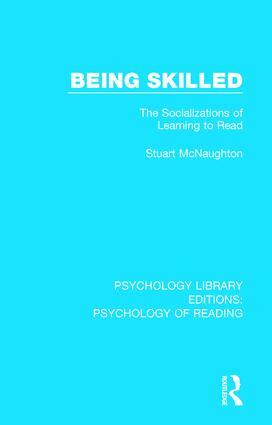 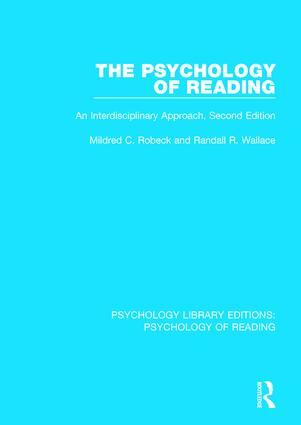 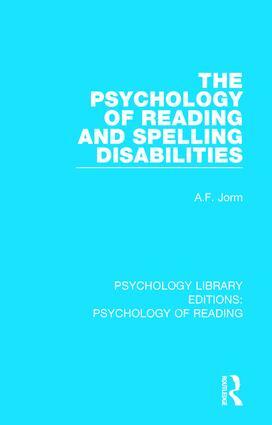 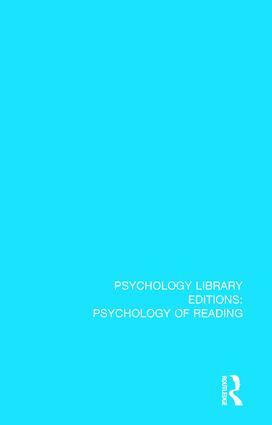 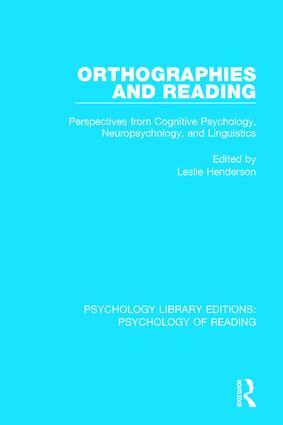 Psychology Library Editions: Psychology of Reading (11 Volumes) brings together as one set, or individual volumes, a small series of previously out-of-print titles, originally published between 1980 and 1995. 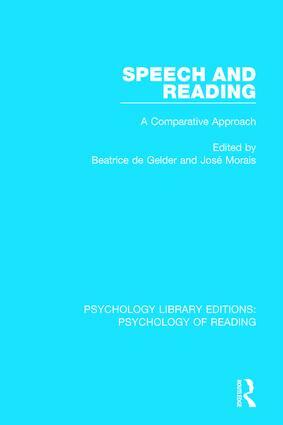 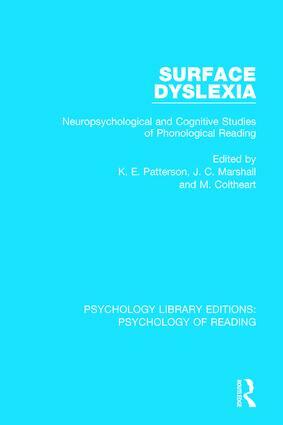 The set includes topics such as dyslexia and the relationship between speech and reading.